Nogizaka46 member Shiraishi Mai will be the cover girl of Japanese fashion magazine "Ray" (2017 September issue), the magazine will be released on 22 July 2017. Nogizaka46 member Shiraishi Mai has NEW CM Video for Mouse Computer promotion campaign "Mouse Dance, Summer Mouse", it is revealed on official Youtube channel on 9 July 2017. Nogizaka46 member Shiraishi Mai (白石麻衣) will being the cover girl of fashion magazine "LARME" (028 issue), the magazine will be released at 17 May 2017. Nogizaka46 NEW TV show "My first baito"
Nogizaka46 has a new TV mini show "My first baito", it is Japanese Part Time recruit company "baito" TV show, it begins airing on FujiTV at 13 April 2017. Nogizaka46 member Shiraishi Mai will be cover girl of Japanese magazine "FRIDAY" (03/17 issue), the magazine will be released on 24 February 2017. Nogizaka46 member Shiraishi Mai will be cover girl of fashion magazine "Ray" (2017 April issue), the magazine will be released on 23 February 2017. Nogizaka46 member Shiraishi Mai's 2nd solo photo book "Passport" has been be released on 7 February 2017. First week it sold approximately 104,000 copies (103,520 copies), and ranks 1st place on both ORCON General Book and Photobook's Weekly Chart. 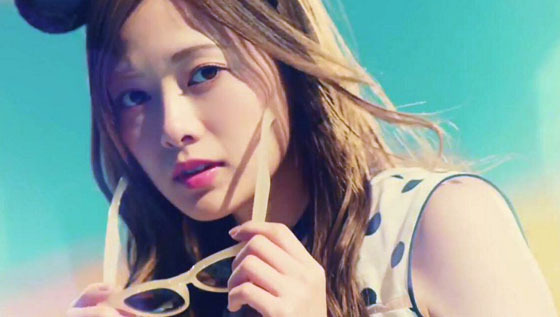 Nogizaka46 member Shiraishi Mai will be cover girl of manga magazine "Young Magazine" (No. 11), the magazine will be released on 15 February 2017. Nogizaka46 member Shiraishi Mai denied her graduation rumor at her new photobook "Passport" book release event on 7 February 2017. 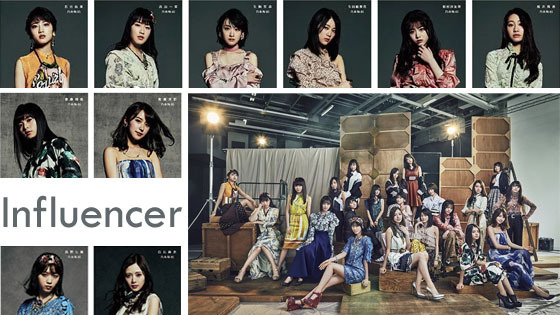 Nogizaka46 members Ikuta Erika, Shiraishi Mai and Matsumura Sayuri will not participate their 17th single (TBA)'s Individual Handshake Event, Nogizaka46's official site explains it conflicts their schedule.